David Bodo & Associates, Inc. is a full service surveying company, working in the profession for more than 35 years. 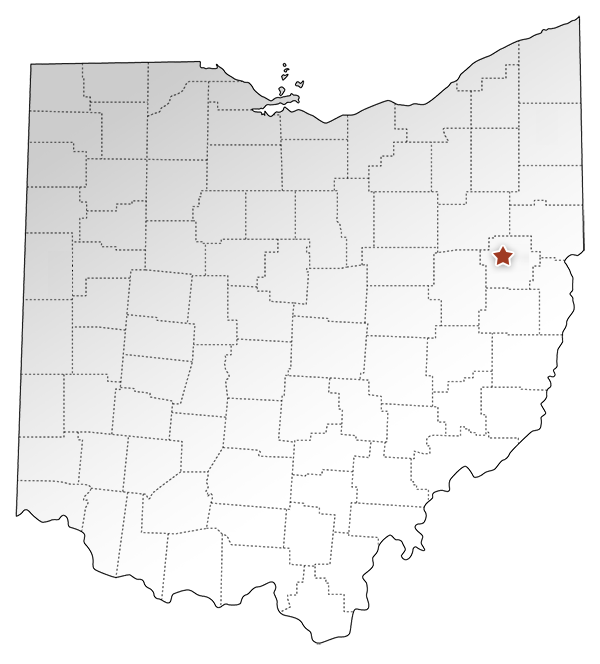 We are located in Carrollton, Ohio. Our mission is to provide quality work in a timely manner. Our field crews and Licensed Professional Surveyors are dedicated to completing projects and meeting deadlines, willing to work long days. At David Bodo and Associates, Inc., we serve our clients with integrity, professionalism, confidentiality and expertise. Why Choose Our Surveying Services? You and your team’s work at Bodo Surveying is extremely impressive! This is by far the best surveying job I've ever observed and I can't thank David Bodo and Associates, Inc. enough for their extremely impressive work! If you ever finding yourself in need a reference, I'm your man! My family and I are very grateful for your firm in taking on such a challenging assignment. Your team provided such detailed work in the platting and parcel description that quite frankly, I haven't observed in any past surveys that I've viewed. This work goes far above the norm of your competitors! It's truly refreshing working with a team of professionals who take their work seriously, employ the best people, and do the right thing in producing such a fine product! Would you please thank your associates for their superb work and communication abilities? I will certainly refer your company to associates of mine and anyone else whom I may come in contact with who require this type of service! At David Bodo & Associates, Inc., we are always looking for experienced individuals who are energetic, hard-working, organized and attentive to details. We seek associates who truly care about our clients and the company by doing their job well as if the company were their own. The innovation, creativity and leadership of our associates drive our business. David Bodo & Associates, Inc. offers benefits to best fit our associates’ needs, personally and professionally. Our company encourages wellness and teamwork. We assist our associates in planning for the unexpected as well as a secure future for their families. David Bodo & Associates, Inc. is an Equal Employment Opportunity employer. This video from the Ohio Oil and Gas Association discusses developing a career as a land surveyor and how it relates to the Oil & Gas Industry.